At Cherry Carpets we pride ourselves in being able to meet your design specifications and on making your dreams a reality. To this end we offer a custom and bespoke flooring service to cater to your every need and desire. With our custom service the only limit is your imagination. Our expert staff will be on hand to assist you in the creation of your own unique design to add character, soul and individuality to your home. With our carpet whipping service we can craft an attractive finish for the edges of your carpet. 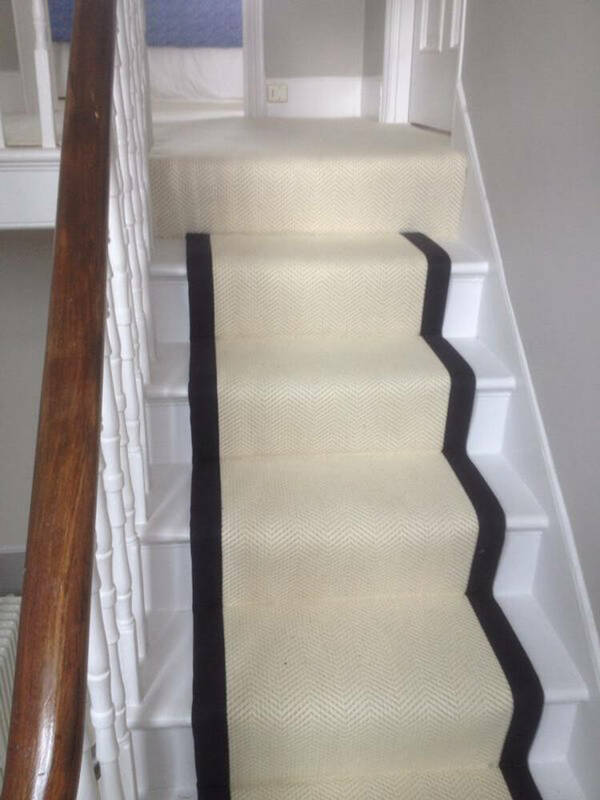 This is highly recommended for stair runners, bespoke matts and rugs. 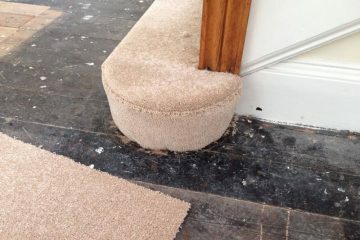 We will carefully match your carpet with threads of the same colour which we will use to whip and fit your material. Our carpet taping will provide a high quality and attractive finish to your chosen carpet or rug. You will be offered the choice between a range of materials including leather, suede, cotton, hessian or jute. A range of colours is available to ensure you have the best match for your carpet. The width of the taping can be cut to your specifications. 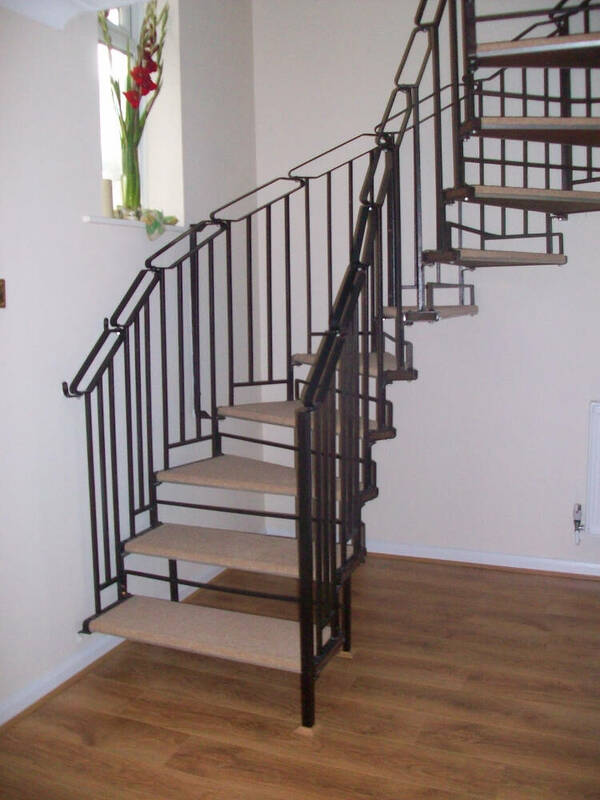 Staircases are invariably covered with carpet but installation requires skill and precision. 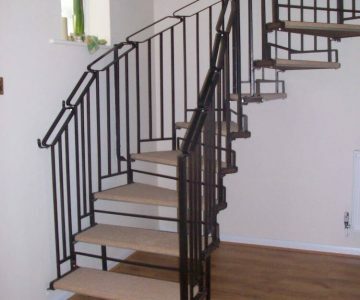 We recommend that stairs are carpeted for safety reasons. Stairs with hard surfaces such as wood can become slippery and cause a fall. 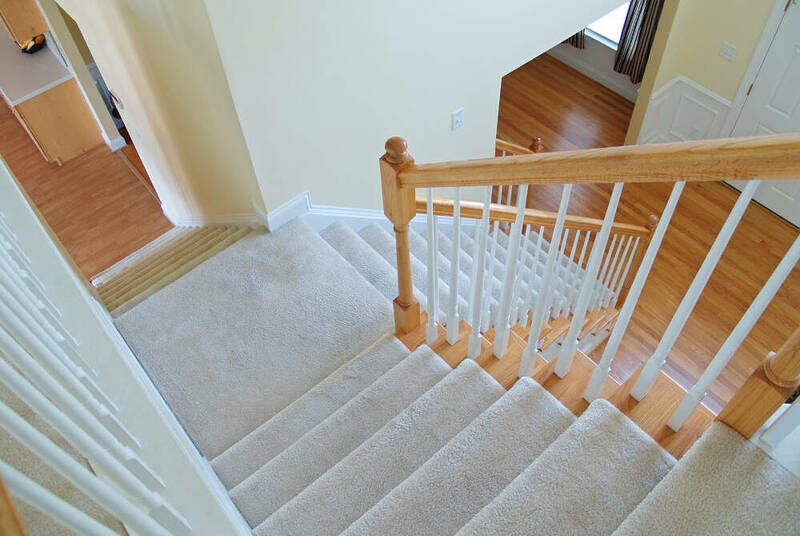 In case of an accidental fall, carpets offer a softer landing which will protect you from injury. 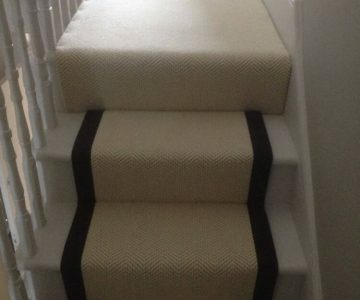 Stairs are heavily trafficked areas and we highly advise that you chose a high quality carpet with plenty of cushion. Although this may require a higher upfront cost, it will prove to be a sound investment over time as it will last much longer. 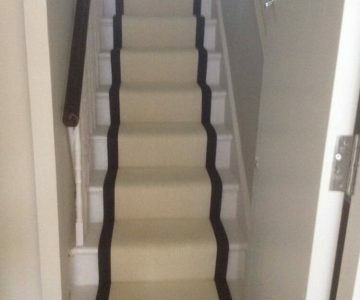 Stair runners are back and they are more stylish than ever. 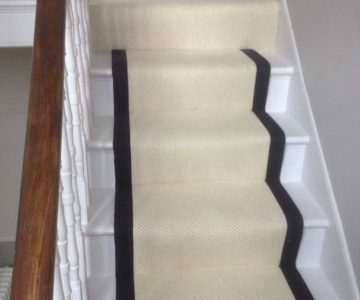 With stair runners, a strip of carpet is laid over the wooden steps of your stair, with a strip of wood exposed on either side. 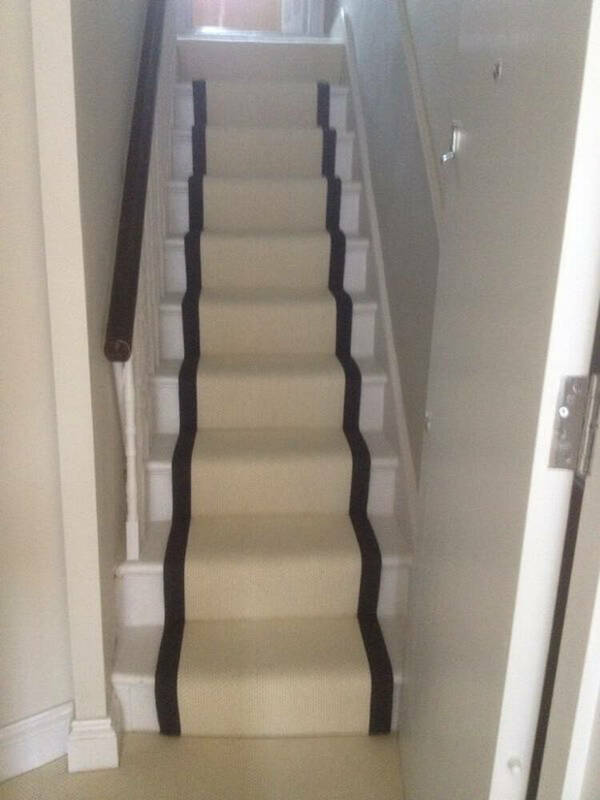 Stair runners add a dramatic flair to your home and are both attractive and practical. 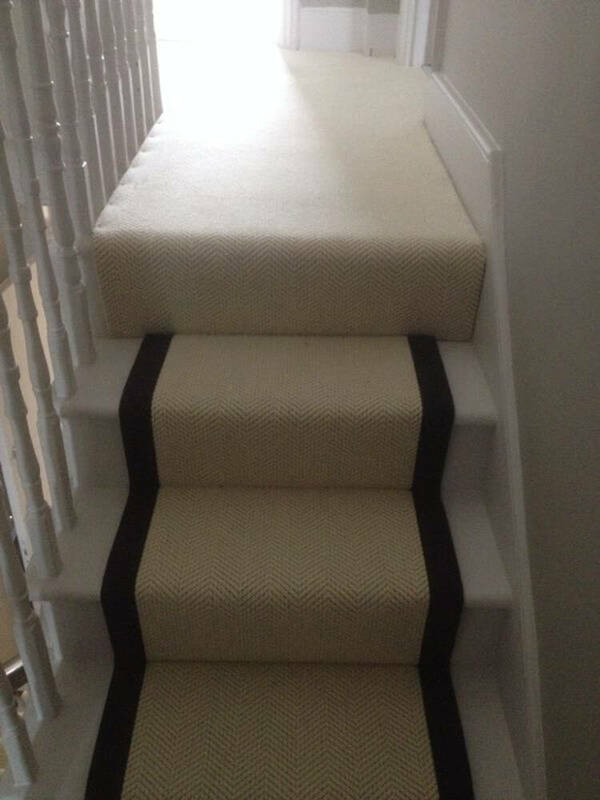 Any of our carpets can be fashioned into a stair runner and we can cut them to order. 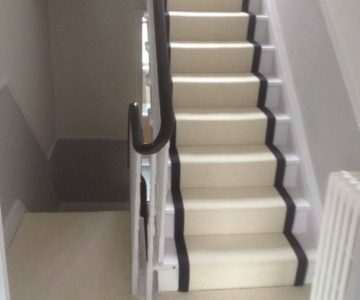 A key trend right now is striped stair runners which make a bold and colourful statement to complement your design scheme. 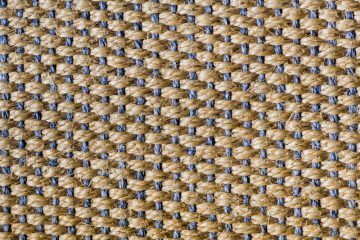 Coir is a natural material made in Kerala, India from the tough fibres of coconut husk. They provide a very durable and environmentally friendly material for matts. Coir has a wonderfully rustic character and can add an exotic touch to any home. A range of shades are available from shades of gold to rich earthy tones. 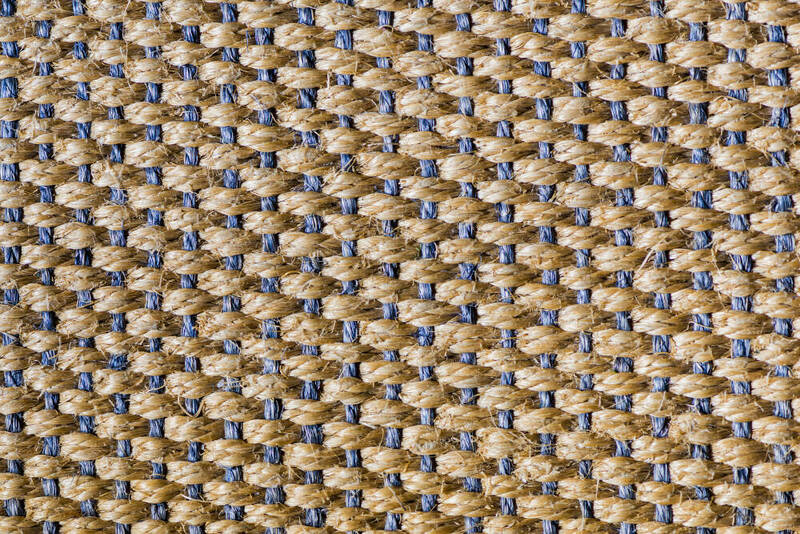 The texture of coir is unique and a coir matt will last you for many years. 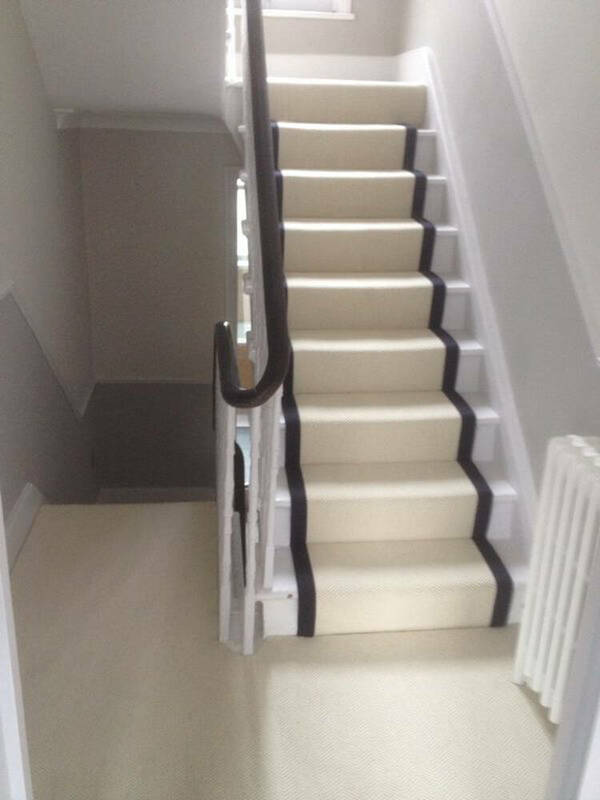 So, if you are considering custom or bespoke flooring for your home then please call us on 020 8249 9726 or click here to complete the contact form and we will be in contact within 24 hours.